This entry was posted in Gardening, lifestyle and tagged garden visiting. Bookmark the permalink. Wow, what a beautiful place! 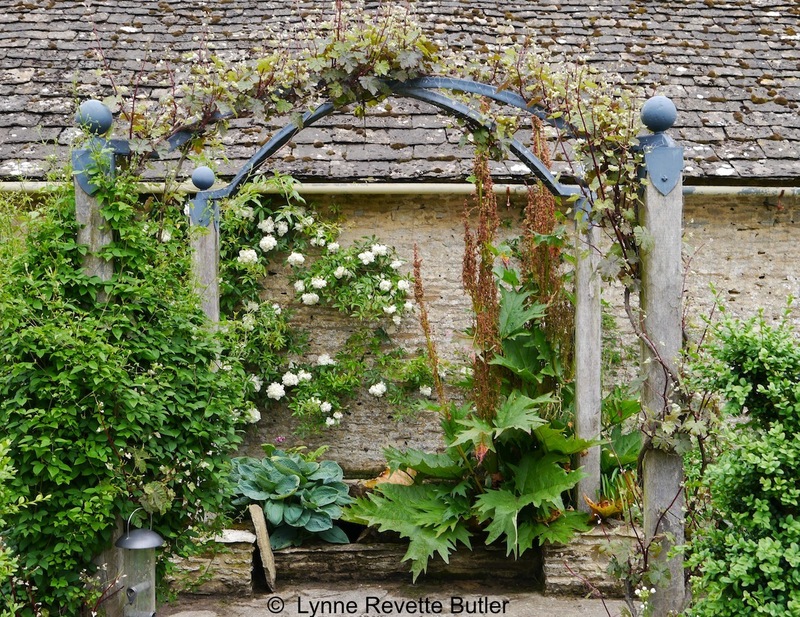 Thanks for sharing your wonderful photos, Lynne. They make me feel so relaxed. I enjoyed looking back through my photographs of Oxleaze Farm and choosing the ones to post as it reminded me of a great day out with friends. Lots of lovely design touches and interesting planting. Thank you! 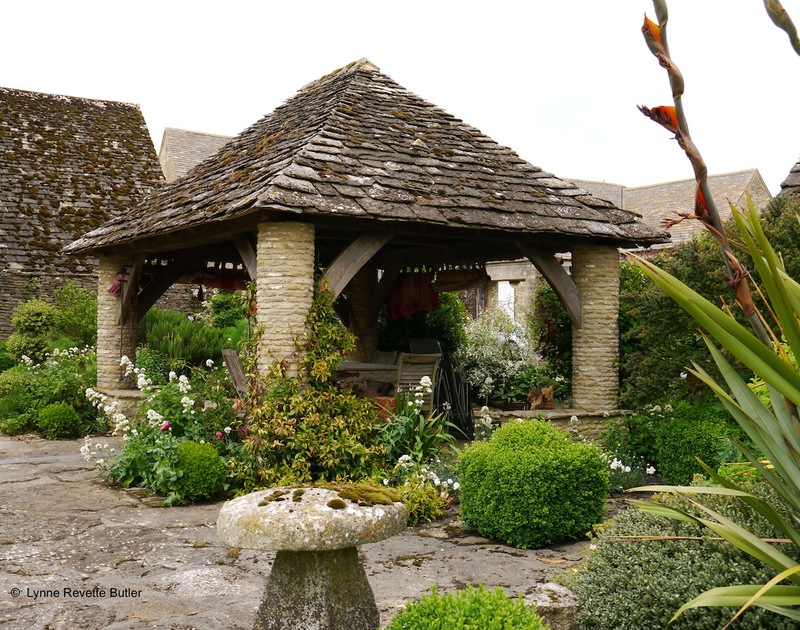 Glad you liked it; the mellow Cotswold stone buildings and garden structures are beautiful in their own right and the clever planting complements them really well. I think this is a stupid question one way or the other. 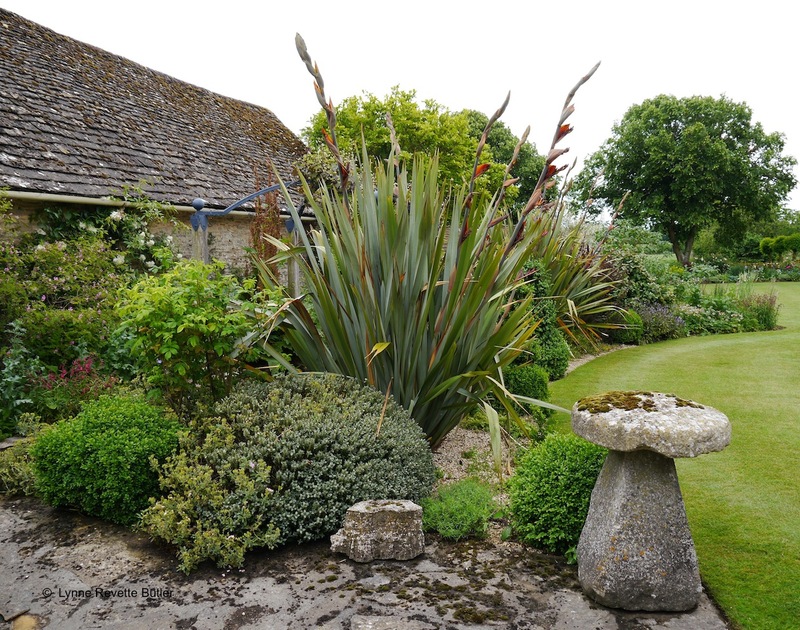 Is that HUGE plant in the center of the first photo Gladiolus? They are HUGE!!! If they are, I never in my life saw any that big! I don’t think you have asked a stupid question! This is one plant that I don’t grow at home; intending to buy one I made a note of its name but I can’t find my note so I don’t know which plants are related to this striking beauty. 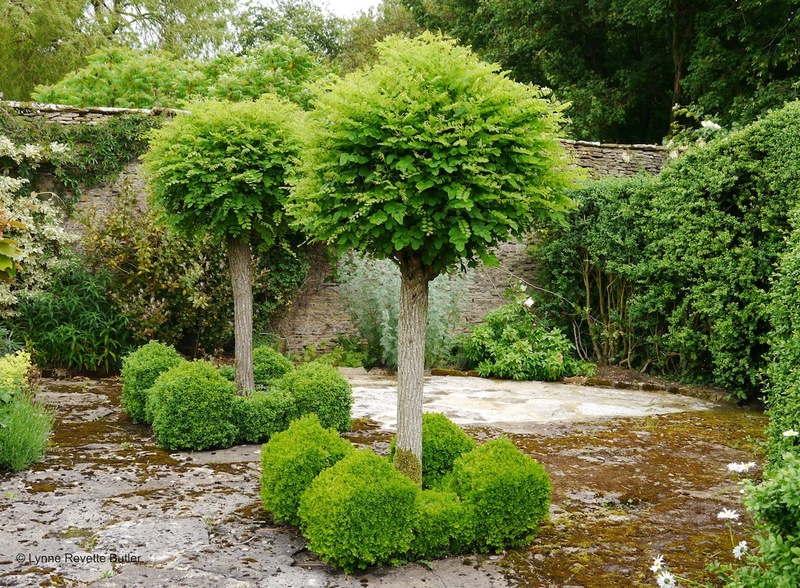 I shall ask Gill from “gardening on the edge” as she is in charge of a large garden with lots of interesting plants. Luckily I can answer this one: it is the flower spike of a phormium or New Zealand flax. They have flowered well at Cliffe this year, very architectural! I really should have known this but such large, spiky plants have only recently started to appeal to me. I remember now I was told that phormiums are from the same plant family as Hemerocallis, which grow very well here, but as the Phormiums are not so hardy I think I might need to use some winter protection such as fleece. 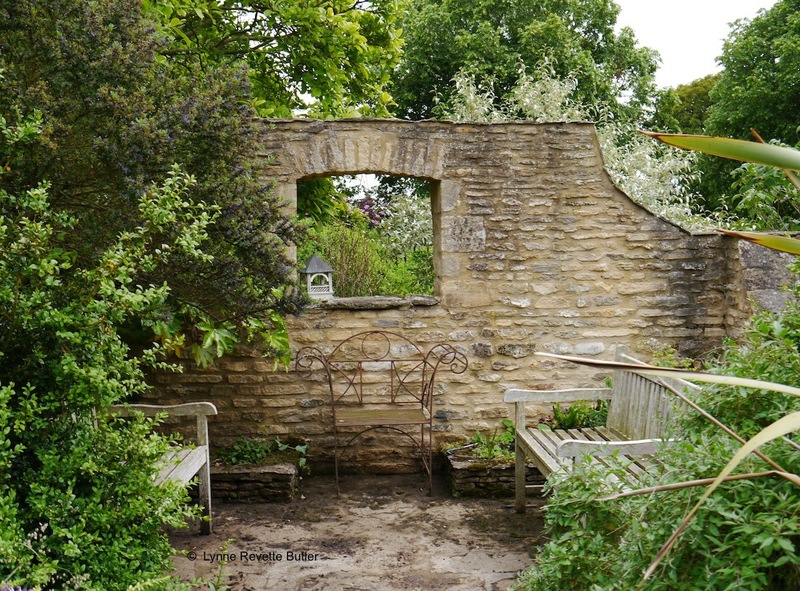 I like all the different seating areas in this garden, you could find a sheltered spot at any time of year to sit peacefully. 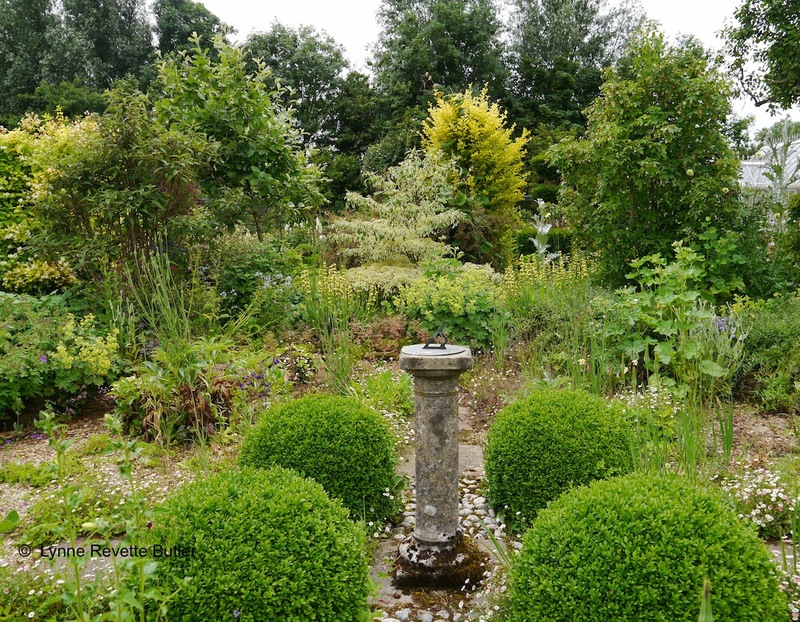 There is a small pond (not shown) which would be a great place for taking a drink on a fine summer evening. So, so beautiful! 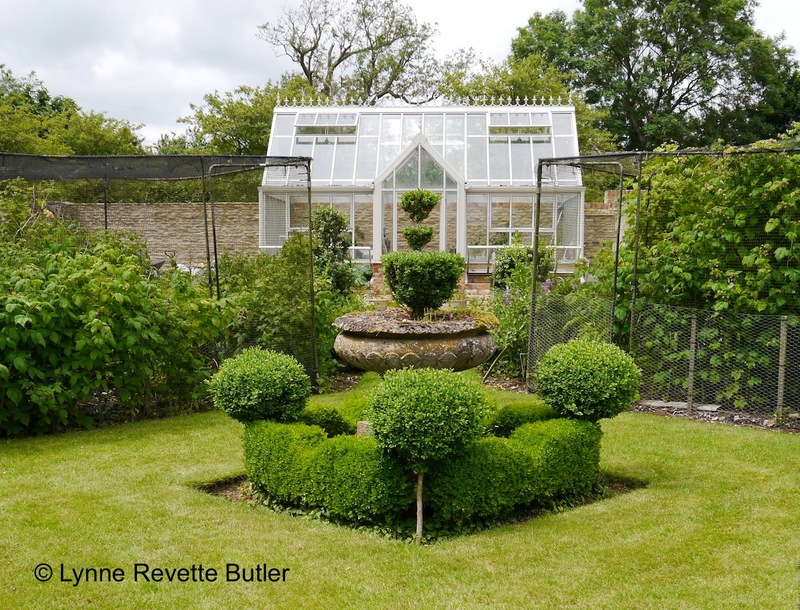 A garden with lots of character – I would love to visit it, meanwhile thanks for sharing. 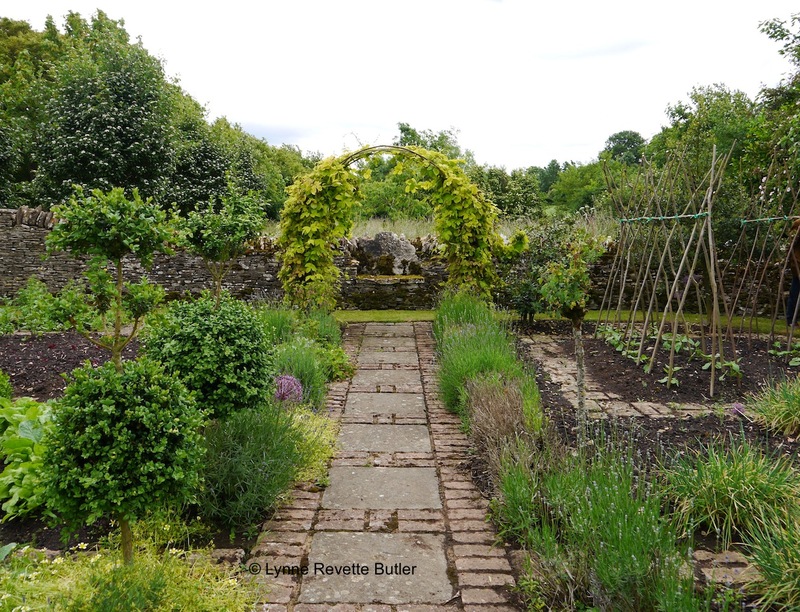 It is a beautiful place with lots more interesting corners I have not shown; I really like posting nice garden photos because I know how much I enjoy seeing other peoples. I would like to visit your place too as you have some fabulous plants that would not grow well here.